News One Tree Hill 2017 Comeback Likely; Will It Feature The Original Cast? One Tree Hill 2017 Comeback Likely; Will It Feature The Original Cast? 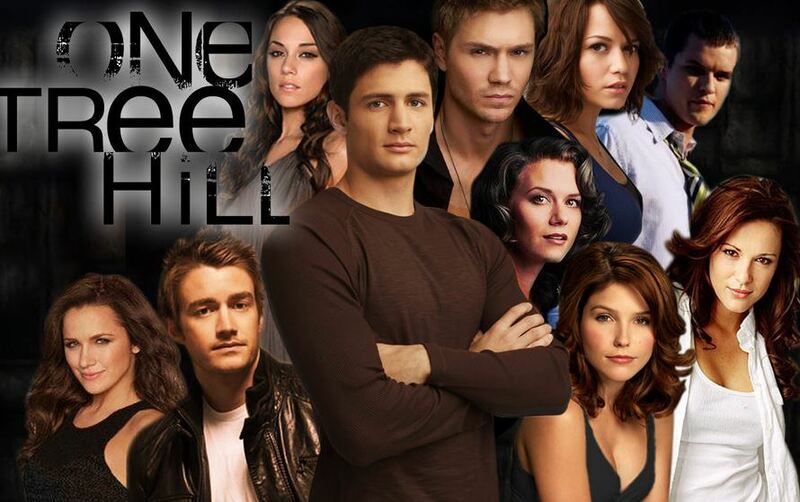 One Tree Hill – the American television drama series created by Mark Schwahn – premiered on September 23, 2003. The ninth season concluded in April 2012. Since then, fans have been eagerly waiting for the next update. Now, One Tree Hill fans have something to be excited about – One Tree Hill is likely to make a comeback sometime next year. The rumor started when former cast member Sophia Bush, who played the role of Brooke Davis in the series, teased fans of a possible comeback. But the star also admitted that it would be pretty hard for the team to pull it off since most of the original cast members are busy with different projects. She didn’t, however, deny the possibility of the show’s comeback sometime next year. She also mentioned that her current commitments might pose a problem once the production starts for One Tree Hill 2017. She’s currently busy playing her role in Chicago P.D. “I don’t know how I could cut myself in half to make that happen because I shoot Chicago P.D. for 10 months out of the year. I guess if the stars align for all of the producers who have other jobs to do another job and then miraculously 15 people could manage to be free for a special, that would be cool. I just don’t know how we would ever make it work, but it’s certainly flattering that people want us to” Bush said. There have also been suggestions for One Tree Hill movie adaptation. But the cast isn’t really positive about a movie version of the series. They think it’s better off as a TV series. Robert Buckey who played the role of Clay Evans says it’s difficult for him to image the series on the big screen. Co-star Stephen Colletti also feels the same. So it’s very unlikely that One Tree Hill will see a movie adaptation anytime soon. No official information has been announced about the 2017 comeback. But given all the rumors and the speculations and the teaser by Sophia Bush, One Tree Hill 2017 comeback is highly likely. What do you think about the possible comeback? Post your thoughts in the comments section.